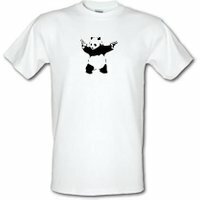 Home / Retro T Shirts / Banksy Girl male t-shirt. 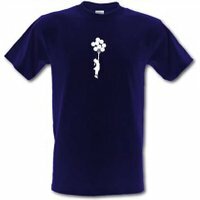 This world needs to be free and Banksy Girl from this graphic t-shirt is on her way to freedom. It’s kinda like UP isn’t it? Difference is there’s no teargas love story at the beginning of it. 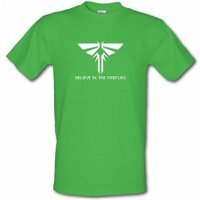 Believe In The Fireflies male t-shirt. Back of the net male t-shirt.